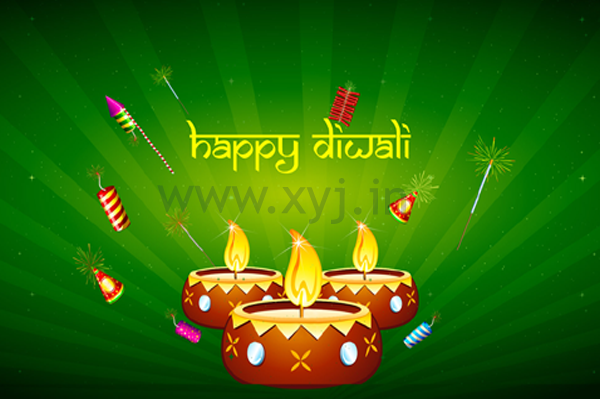 Diwali is one of the major festivals of Hindus and celebrated with big pomp in India every year. Diwali is celebrated to recognize the victory of good over evil and also well known as the ‘festival of lights’. 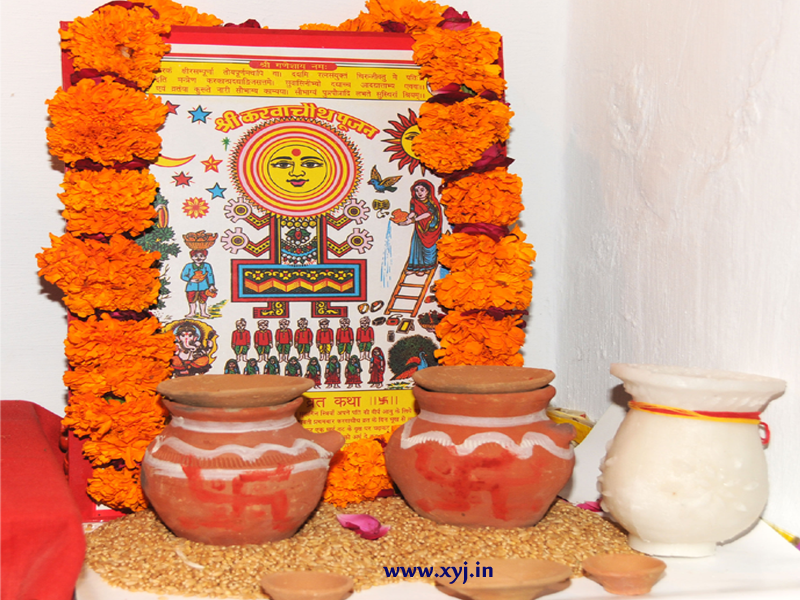 Diyas (clay lamps) are lit to chase away the darkness of ignorance and welcome the bright light of enlightenment. Do we all really want such type of Diwali? I know many of you don’t want such type of Diwali that’s why you reading this article. I also petition to you please spread this message to your friends, relatives and social profiles as much as you can so that other also can help to save environment and play vital role to bring back the our traditional Diwali. Now the question is how to avoid all these kind of environmental and physical hazards? The answer is via celebrating Eco Friendly Diwali. 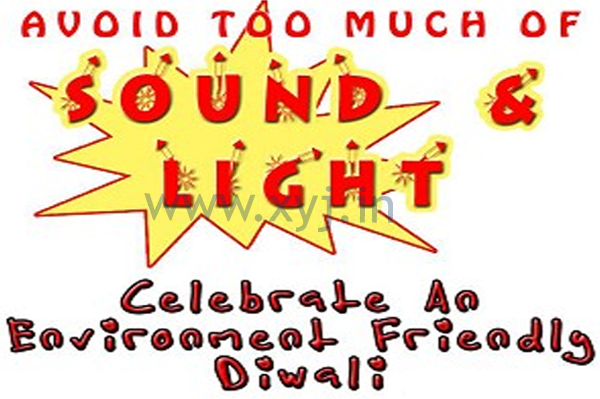 How to Celebrate Eco Friendly Diwali to Save Electricity? Don’t waste the energy on electronic lights instead of this use colorful candles which are the better replacement of it. Chuck the Electronic lights and decorate interiors with the scented candles, it will help to family member to put on lights and waste energy. A candle light dinner with members can be very enjoyable and warm. If anyone of your family is bursting the crackers outdoor then turn off your television, music systems if you are planning to with them it’s very small thing but people few people forget to close the electronic appliances as they are not at the home. Avoid using mosquito repellents (mats) or switching on liquidators instead use the light incense sticks or soak a tablet of camphor in water. It will keep away the insects as well as smell like a room fresher. Don’t waste energy in washing clothes in washing machine instead use old or used clothes while bursting and chuck it after the use. If comes to saving electricity don’t stop it on Diwali try to implement it in your daily life practice. So don’t wait for the New Year to make your resolution start it with diawali and continue it with your relative and friend circle. How to Celebrate Environment-Friendly Diwali with Crackers? Be with children whenever they burst the cracker. Purchase only legal fireworks, available at approved stands. Don’t try to make your own fireworks. Never lean over top of fireworks to light them. Sparklers should be immersed in sand or water bucket as soon as they appear out – they are still very hot and are known to cause the maximum number of accidental burns to children. I hope you find it worthful and happily share it with your friends, family and social profiles as well. Now time to wish you all a Happy and Safe Diwali. Festivals today have become very commercial, be it Ganesh Chaturthi or Diwali. The need to do fancy and have extravagant decor and celebrations have taken precedence over the pure simplicity of the festivals. Diwali is just a few days away and if you’re already making plans and listing down everything you need from gifts to sweets to clothes, take a few minutes to watch this ad starring Indian cricket’s golden boy Virat Kohli. Our Star cricketer Virat Kohli is not only setting records on the field but is also creating style statements off the field. In this video, he looks sleek and elegant.